Been a bit, hasn’t it? Well, just back off! I’ve been busy, okay? To make it up to you, I’ve posted a big one. 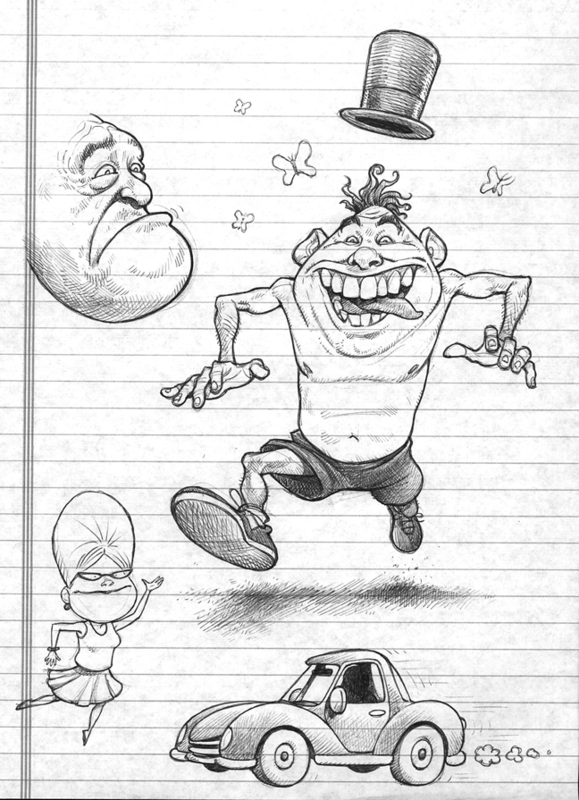 Just click on the thumbnail to see my latest “meeting doodle”. But don’t stare at it too long; it’s WAAAAY too nice outside to sit around just staring at your computer screen.